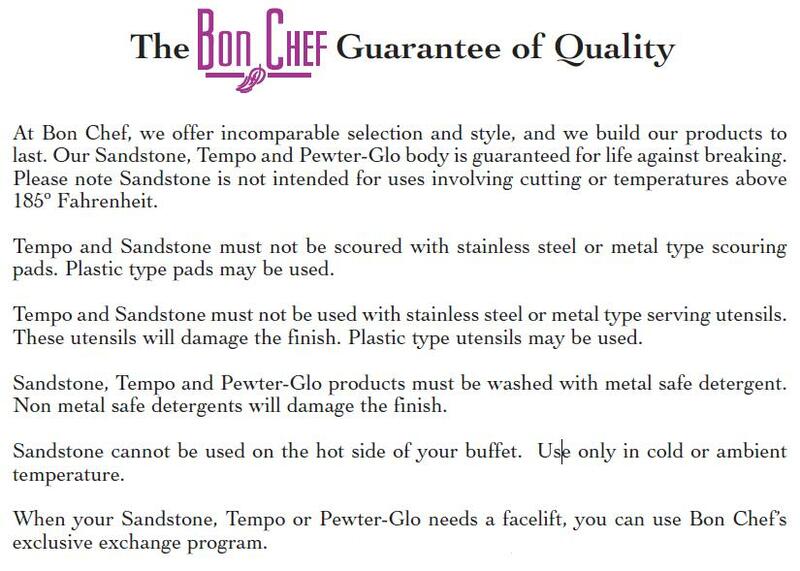 Bon Chef Stainless Steel Condiment Stand, 14 7/8 x 12 9/32 inch -- 1 each. This 2-part condiment display stand is made of stainless steel and holds six 9110 four-sided bowls, three per part. The two halves can fit together to form one unit, or can be used on their own as separate presentation pieces.